She has two singles, a homer, three steals and three runs to help defeat Long Beach. 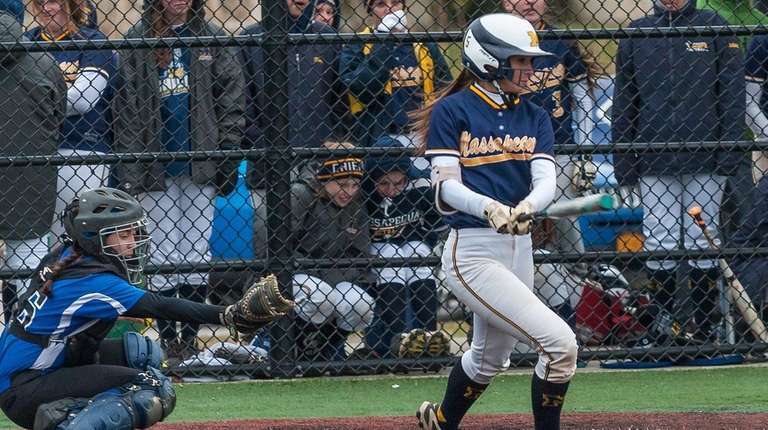 Before every at-bat, Massapequa’s Jenna DeFina checks out the defense, then plans her offense. 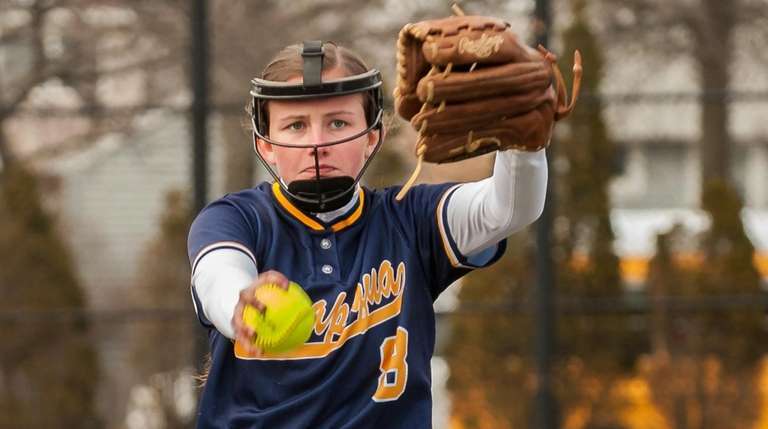 DeFina stroked two singles and a ground-ball home run, stole three bases and scored three runs to help Massapequa defeat Long Beach, 12-6, in a Nassau AA-I softball game on Monday at Burns Park in Massapequa. “She’s our catalyst. 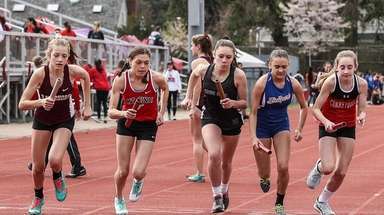 This is evidence of who she is and what she can do,” Chiefs coach Bret Malone said after his team improved to 3-0. What DeFina can do is beat you in ways small and large. In bone-chilling conditions, she was on fire. When she stepped up in the first inning Monday, the Long Beach coaches yelled “Slapper!” and moved the infielders and outfielders in close. So DeFina drilled a single past the drawn-in infield, stole second, moved to third on a wild pitch and scored the game’s first run on Francesca Cuttitta’s sacrifice fly. Against the same alignment in the sixth, she led off with a home run on a shot that whizzed past the second baseman and rightfielder. Cuttitta followed with a liner to rightfield for the Chiefs’ third homer of the game. 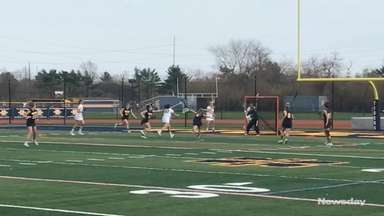 Olivia Howes had blasted a long two-run shot to left-center in the fourth. 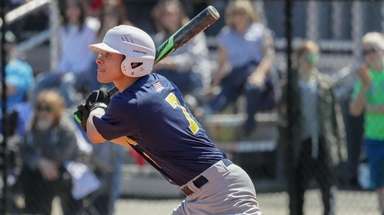 Massapequa scored four runs in each of those innings. 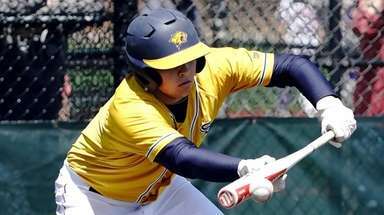 Massapequa’s aggressive “small-ball” style produced seven stolen bases and led to an additional run when a double-steal failed at second but the runner scored from third. The Chiefs complemented that with its “big-ball” three-homer barrage. “We’re aggressive on the bases, we’ve got a couple of slappers and we can hit the ball hard in the middle of our order,” Malone said. Along with her daily reading assignment.